Ready for a more radioactive Utah? The Utah House of Representatives apparently is. It gave preliminary approval last week to a bill that would give Tooele County’s EnergySolutions an opening to take hotter waste. It’s being cast as a modernization of regulations, but make no mistake. House Bill 220 will end Utah’s 14-year ban on “B” and “C” low-level radioactive waste in Utah. Current law only allows “A” waste, the least dangerous class of waste that loses most of its radioactivity in a century or so. The higher classifications push that out more centuries. That ban was passed in 2005 because Utah had seen enough radioactivity. 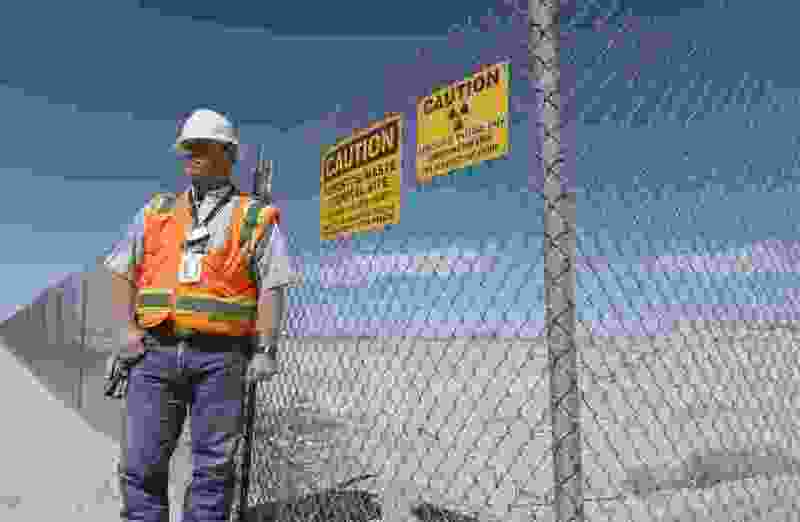 Whether it’s Moab’s boom and bust, uranium miners who weren’t told of the risk or “downwinders” who got cancer from weapons tests in Nevada, Utahns have had a front row seat for the lofty promises and painful realities of the nuclear age. The bill’s sponsor went so far as to say Utah will be getting ahead of antiquated federal classifications of nuclear waste. That is an empty statement. No matter how the material is classified, this bill’s intent is to allow hotter waste, meaning material that is a threat to humans and other species for a longer time — as in centuries. Back in 2005, the chief executive of EnergySolutions’ predecessor, Envirocare, gave then-Gov. Jon Huntsman a letter saying the company was calling off its pursuit of B and C waste. It was part of a deal that included the Utah Legislature making the ban on B and C waste a state law in a bill sponsored by Sen. Curt Bramble, who is still in the Senate. HB220 would wipe the ban away and allow the state’s director over radiation control to decide. Then there’s depleted uranium. EnergySolutions has tried for years to get Utah to allow it to take DU, as it’s called. The state radiation control board turned down the last request last fall. The trouble with DU is that, over time, it gets more radioactive. The uranium decays into other materials that pose a greater threat to health hundreds and even thousands of years from now. So how does EnergySolutions want to get around that? This bill would add that a decision on accepting waste must be based on the classification “at the time of acceptance.” Those words are not in the current law. There is really only one reason to add that, and that is to take depleted uranium. HB220 is a bill to make Utah more radioactive in the name of economic development. Just as was the case 14 years ago, it is not worth the money. It’s arguable, in the age of climate change, that nuclear energy deserves another look, as evidenced by the Utah Associated Municipal Power Systems’ gamble on a nuclear project in Idaho. But that’s not what this bill is about. It’s about waste from the old technologies. The big target is decommissioned nuclear power plants scattered across the country. EnergySolutions is competing with facilities in South Carolina and Texas that already can accept the hotter wastes. But here’s the thing: Utah isn’t as desperate as it once was. We now have the most diversified economy in the country. Why do we want to spoil that by advertising ourselves as home for the radioactive waste that other states want to get rid of? Tooele County is not Carbon or Emery County. Most of the county’s population — including most of the people who work at EnergySolutions — live within commuting distance of the booming Wasatch Front. This isn’t about rural Utah jobs. This is about saddling our grandchildren’s grandchildren with a bigger, longer lasting pile of poison in the desert. Nuclear waste is yesterday’s economic development strategy and tomorrow’s environmental headache. Utahns have done their part and don’t need more of it. Don’t let EnergySolutions out of the deal its predecessor made with Utahns. If legislators won’t reject it, the governor should veto HB220.